The success of every business enterprise depends on a comprehensive strategic planning that covers all the aspects of operations, from gaining a client to accounting tools used in gauging success in return of investments. Some companies have experienced great loss, because they’ve missed to constantly keeping a closed-loop operation. A. 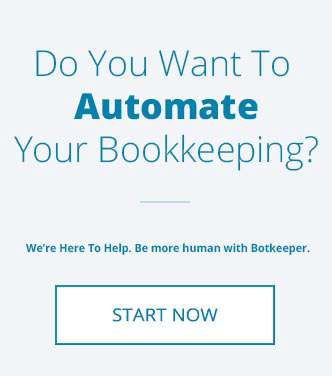 Create a customer manually. B. Import customers from an excel sheet. Step 2 - Click on the “New customer” button to create a new customer. Step 3 - This opens a pop-up window. In this window, you need to fill required information pertaining to the customer. Step 4 - Fill in the customer name followed by the naming convention in “Display name as”. This is the only compulsory field, the rest are optional. You can type in the First name, Last Name or Company name under Company and “Display name as” will populate automatically. Step 5 - From the dropdown in “Display name as”, select how you want a customer name to be displayed. 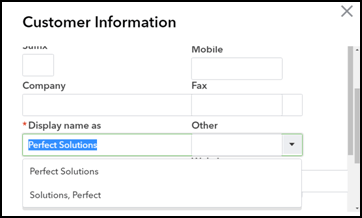 Step 6 - The new customer window groups information into several tabs so it’s easier to find the fields you want to fill in. The contact and address information is all on the first tab. Fill in all the relevant details such as Email, Phone #, Address etc. in the relevant columns. Step 7 - Notes: Beside the Address tab, there is tab named “Notes”. It is a tab for free flow of information. Whatever important and relevant details you want to capture for the customer can be entered here. 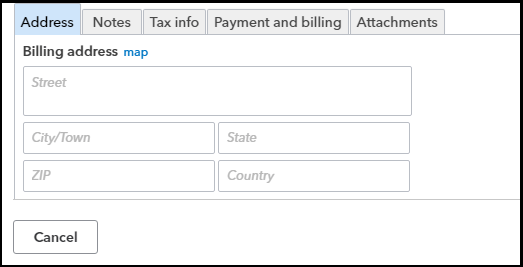 Step 8 - Tax Info: In this tab you can maintain the Tax information for a customer. Step 9 - Payment and Billing: In this tab the user can specify the preferred payment method, preferred delivery method, terms of payments and the type of currency (in case of international customers). You can also add an opening balance for the customer if it is not imported. Step 10 - After filling in all the relevant details, click “Save”. It will save the customer details and will create the customer. 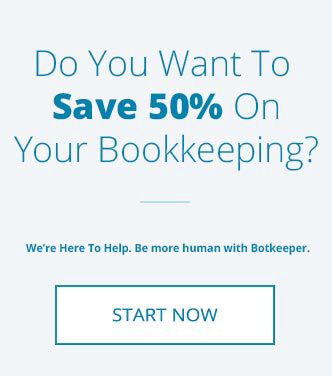 You are now ready to send your invoice to that customer! Step 1 - If you have a lot of customer to set up, you can easily import them from an excel sheet. If you click on the dropdown button beside “New customer”, it will show you the option to import customers. You can also click on the gear icon and select “Import data”, as shown in below screen. Step 2 - A new screen will open. Click on “Customers”. While importing the data, always follow the format as mentioned in the sample file. You can download the sample file from the link given, “Download a sample file”. Step 4 - Fill in the details regarding different customers and save the excel file. As learned earlier, only the name field is compulsory and all other field are optional. Step 5 - Now click on the browse button on the import customer screen. Step 6 - Locate and select the excel file with the customer details. 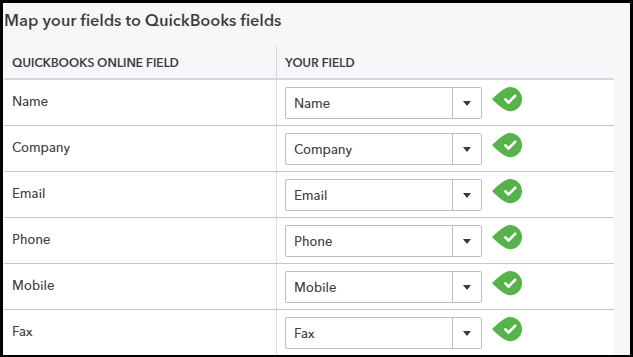 Step 8 - On the next screen, map your excel fields with corresponding QuickBooks fields and click next. Step 9 - On the next screen, validate your data and click on Import. All of your customers on the excel sheet will be imported. When it is finished importing, you will get a message stating that it was successful.